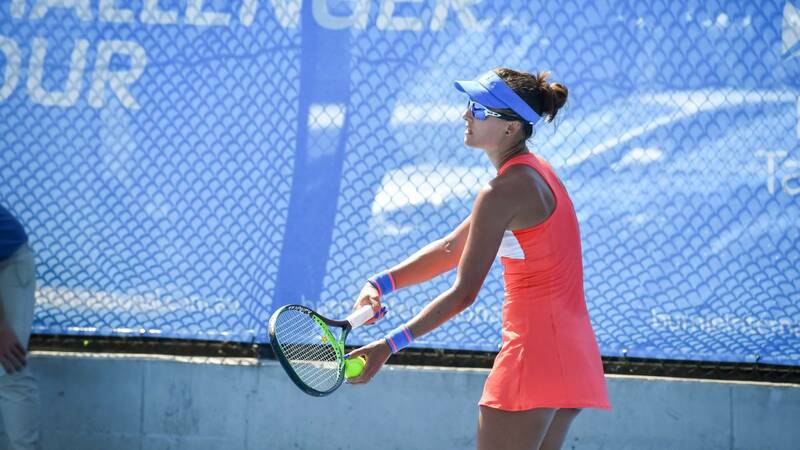 Arina Rodionova in team with Ellen Perez won the ITF W60 tournament in Burnie, Australia. After winning the final against pair I. Khromacheva/M. Zanevska with a score of 6:4 6:3 Arina got the 34th ITF doubles title in her career.